Dafran has officially announced his retirement from Overwatch League via statement from Atlanta Reign posted to Twitter. Daniel "Dafran" Francesca, one of the most popular Overwatch players in the world, has announced his retirement from the Overwatch World League. 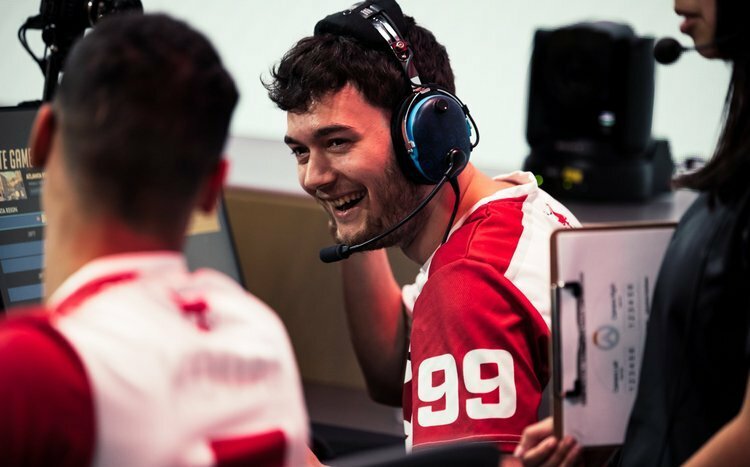 Dafran is a popular Twitch streamer and ex-member of the Atlanta Reign Overwatch League team, and no that Stage 1 has drawn to a conclusion for Season 2, Dafran and the Atlanta Reign officially announced his retirement via Twitter. 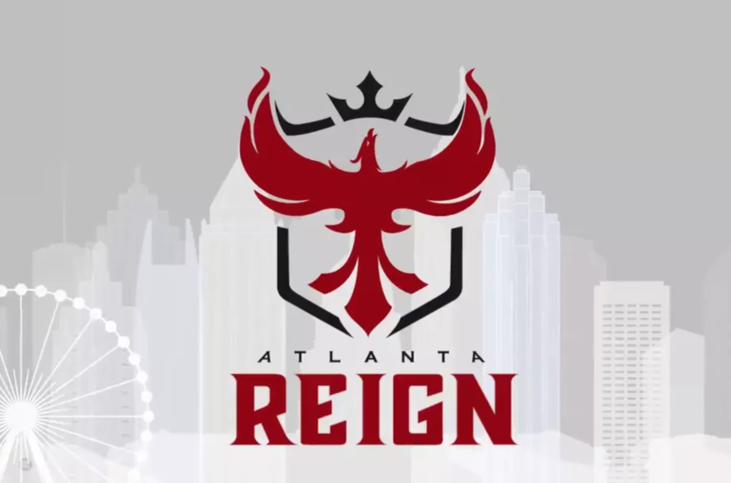 The post detailed that Dafran would be quitting the OWL and instead joining the Atlanta Reign stream team instead. His decision had been made to retire about a week ahead of the OWL Stage 1 Playoffs for Season 2, so it had been in the works for some time. The decision was made to refrain from sharing this information with the public to keep attention focused on the team and his teammates, so the announcement finally went up on Thursday, March 28 via Twitter. "Today we are sad to announce the retirement of Daniel "Dafran" Francesca," the letter wrote. "We will forever be grateful that we were able to have Daniel as a member of the Reign family. He is a mechanically gifted talent but that is just the start. Daniel is intelligent, funny, and endearingly self-deprecating, all in one package. He was an exceptional in-game leader, teammate, and friend to the whole org." Daniel also posted the announcement on his own Twitter account, explaining that he had no further desire to compete professionally, making the decision to return to his streaming lifestyle on Twitch instead. He will be streaming Overwatch in the future (spoiler alert!) and working in some variety content as well – so if you were a fan, it's not goodbye just yet! Stay tuned to Shacknews for additional updates on what Dafran may be up to in the future next.